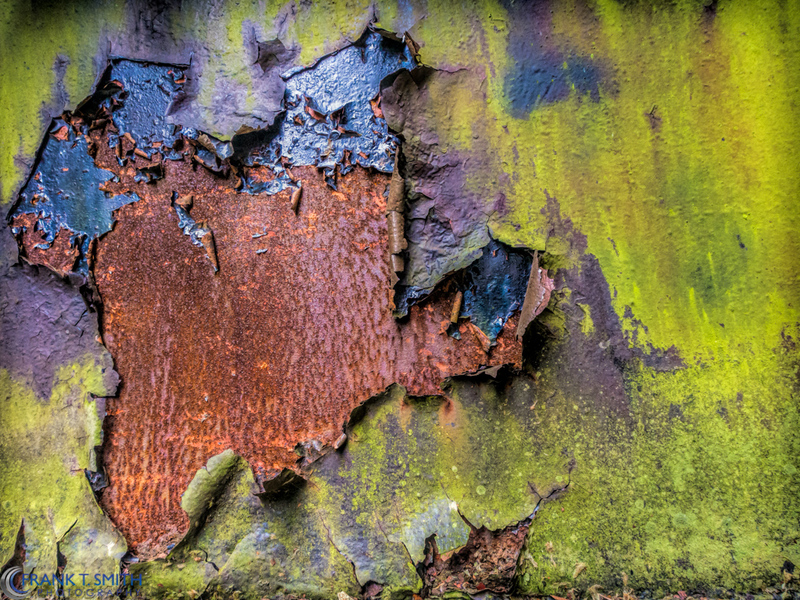 This is the final post of the images from the former Bethlehem Steel plant. 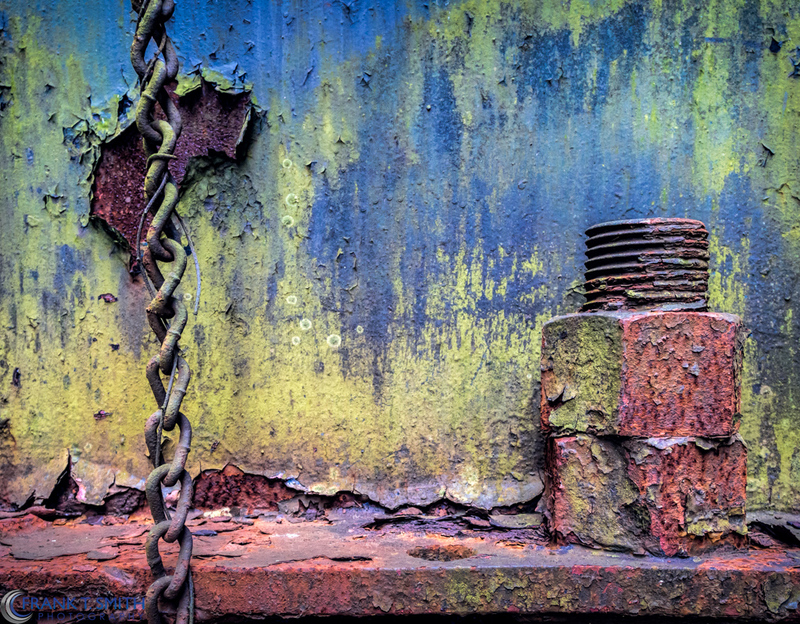 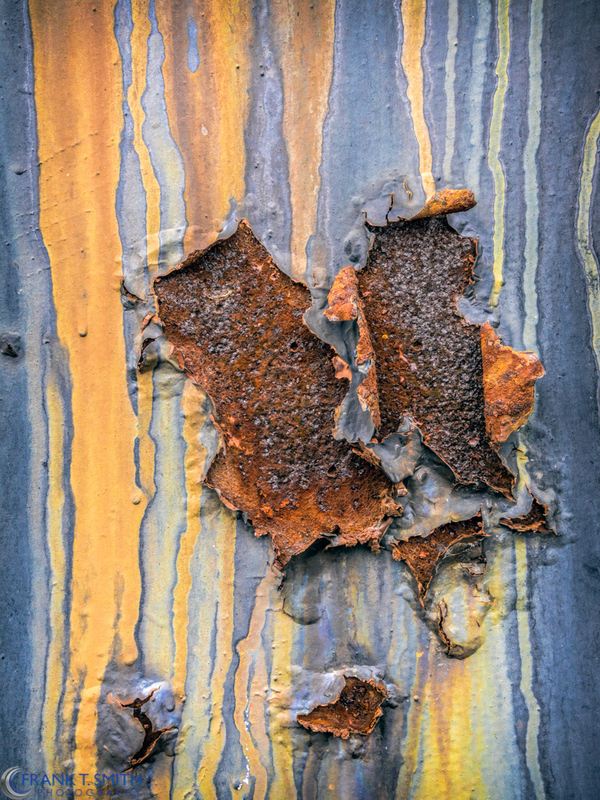 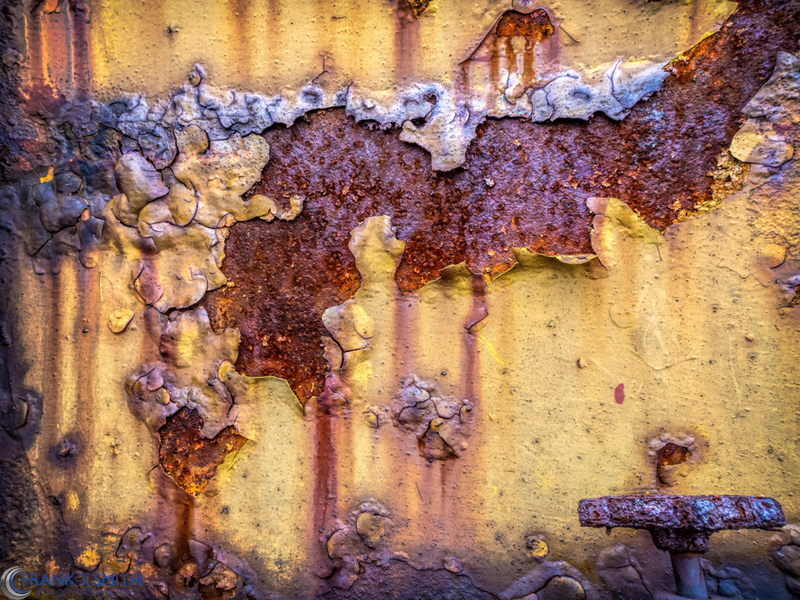 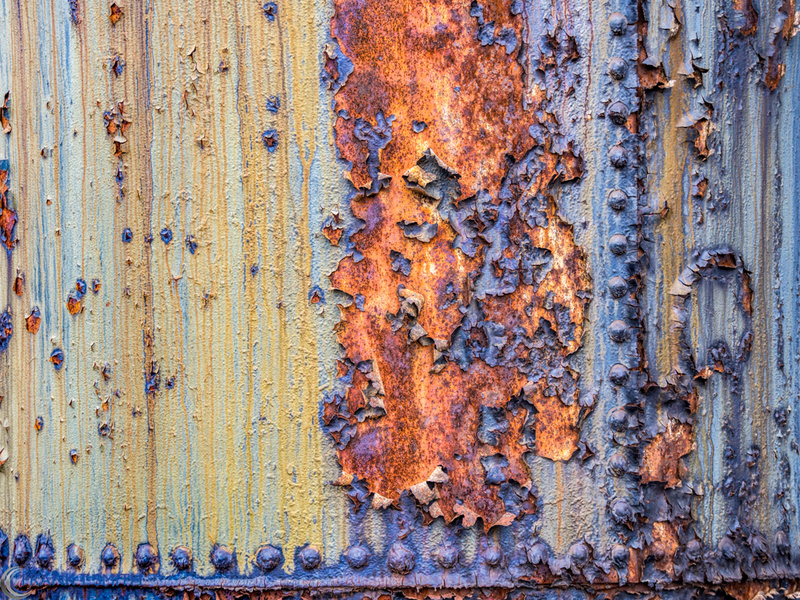 This post will consist of images of rust or the oxidation process. 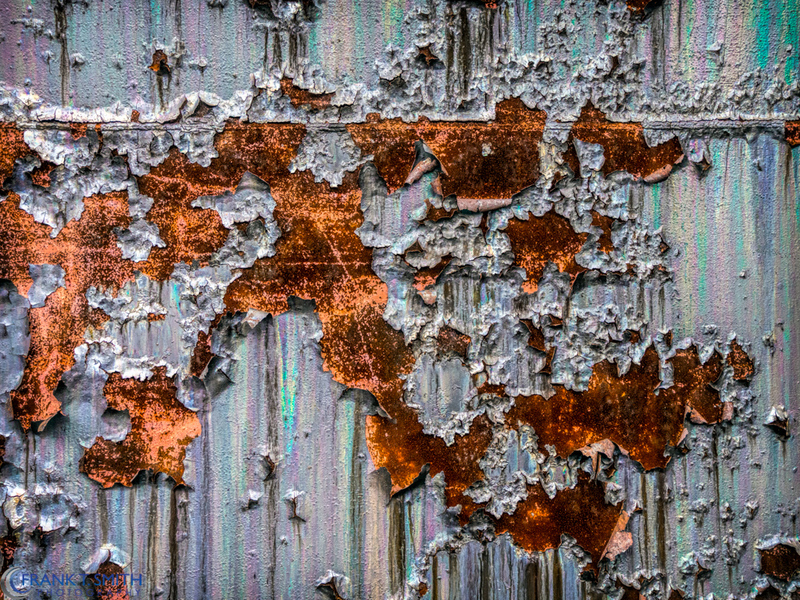 It is amazing to see the various forms of art when you just look at small segments of this massive complex.